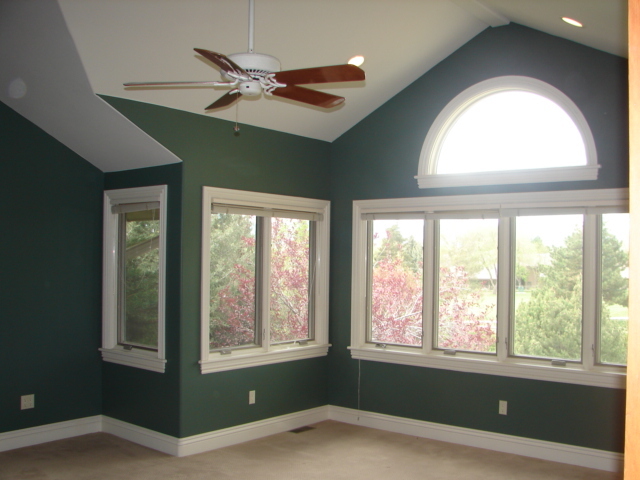 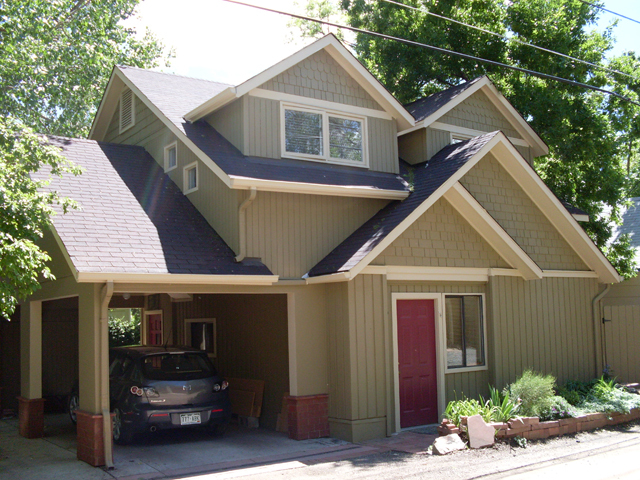 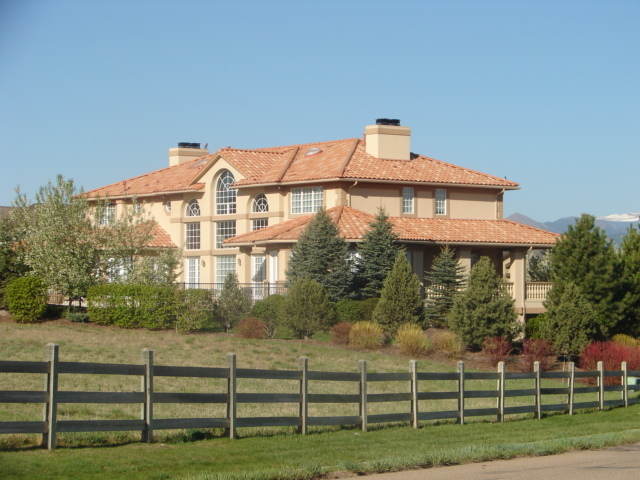 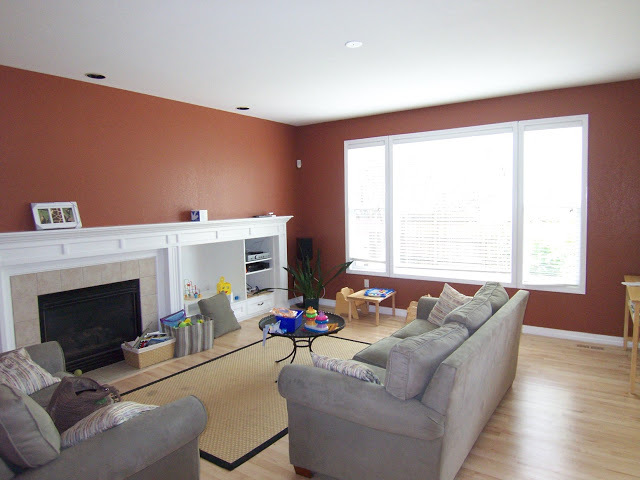 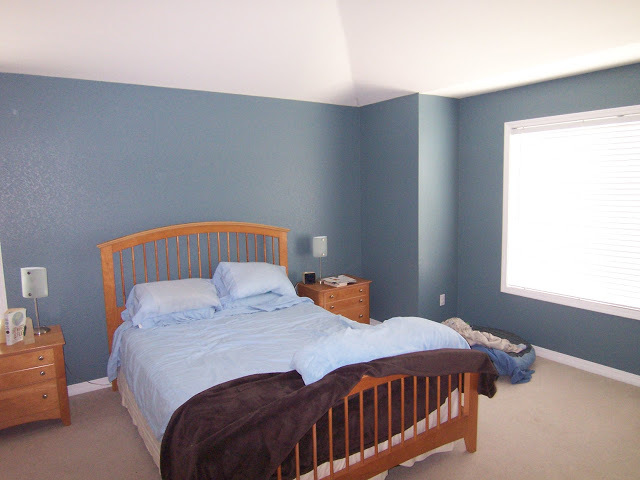 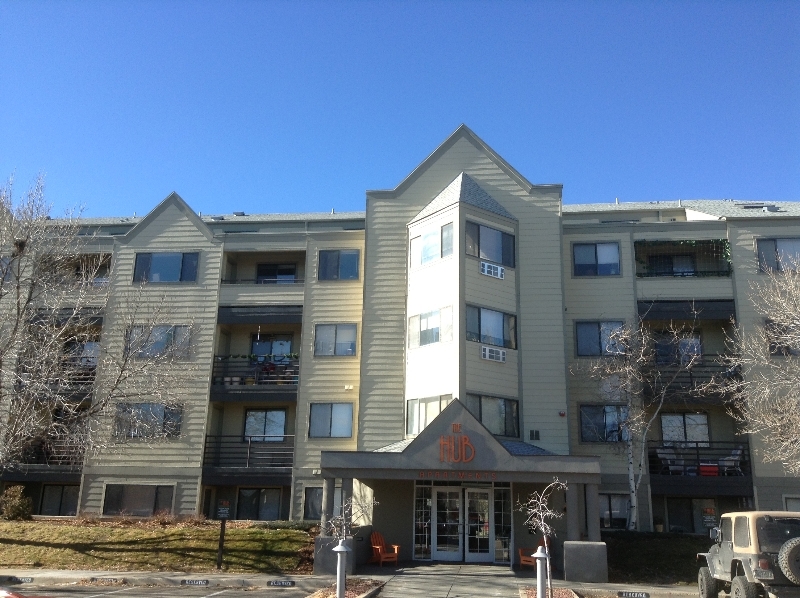 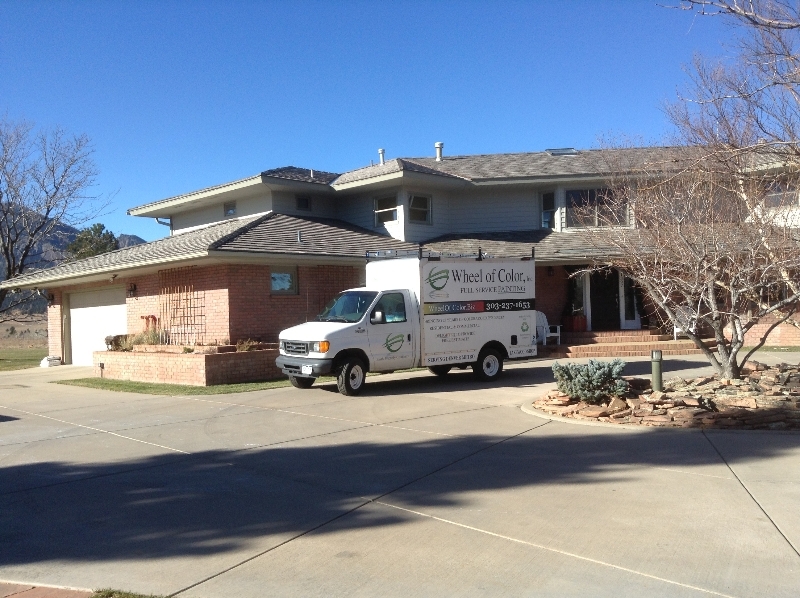 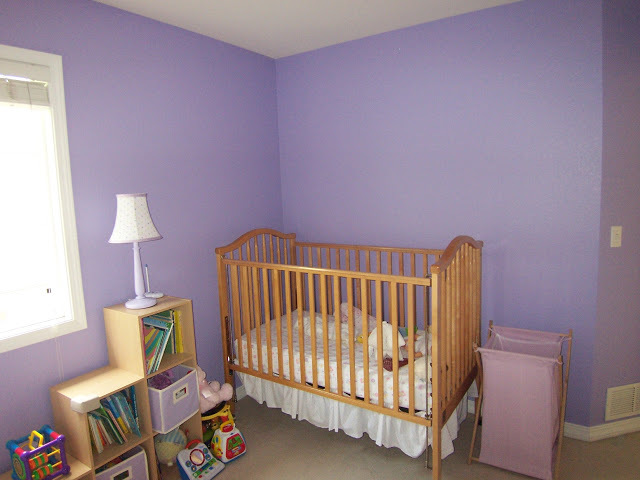 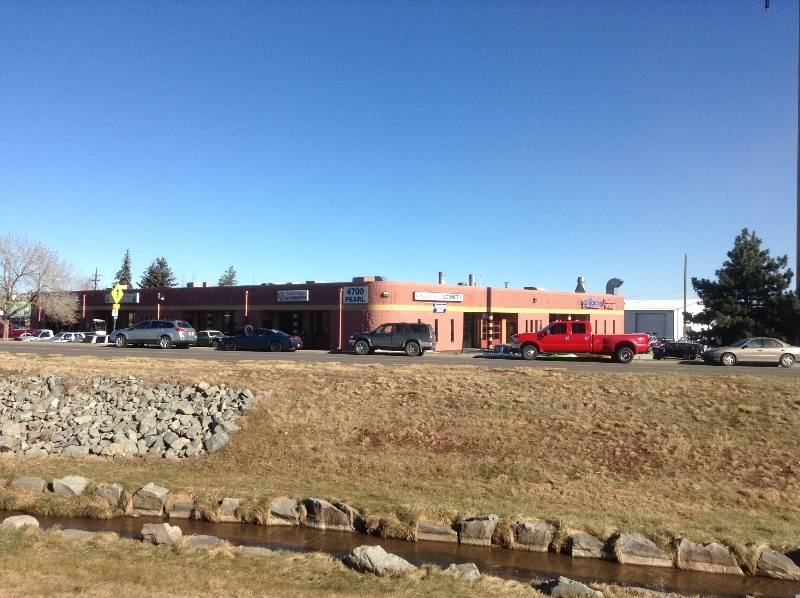 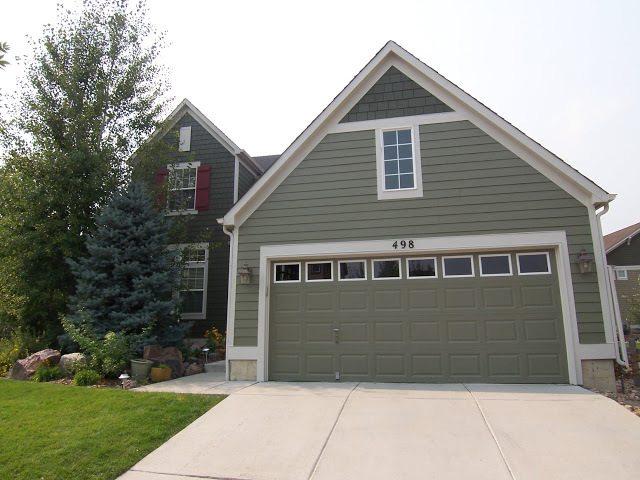 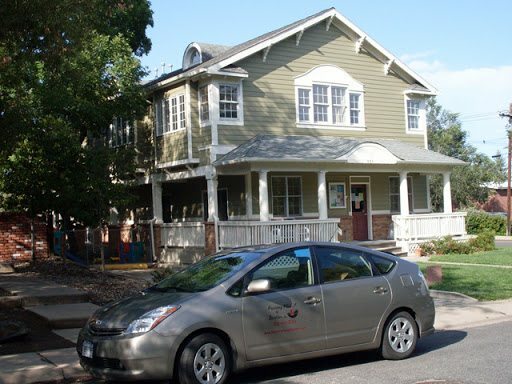 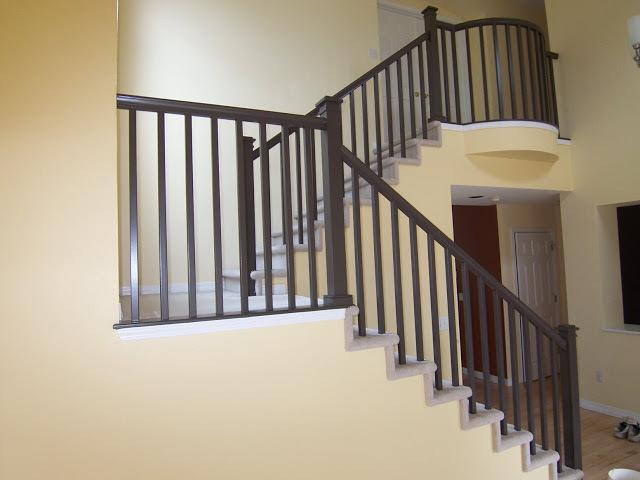 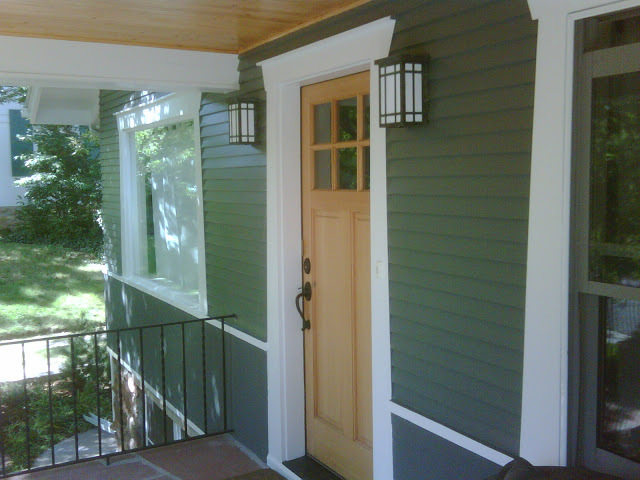 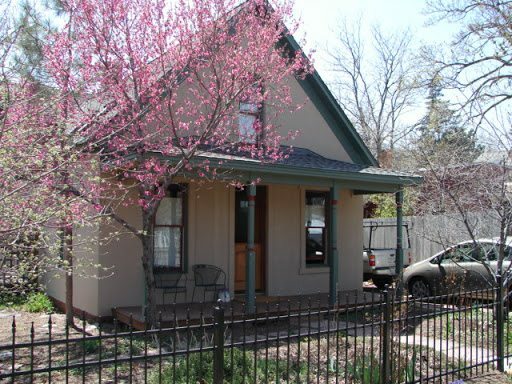 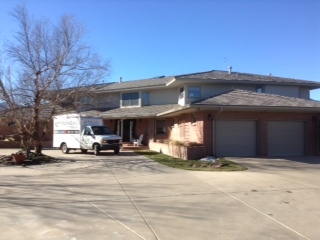 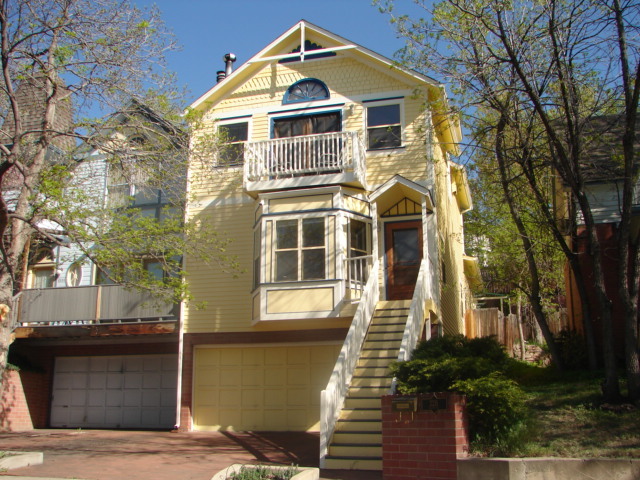 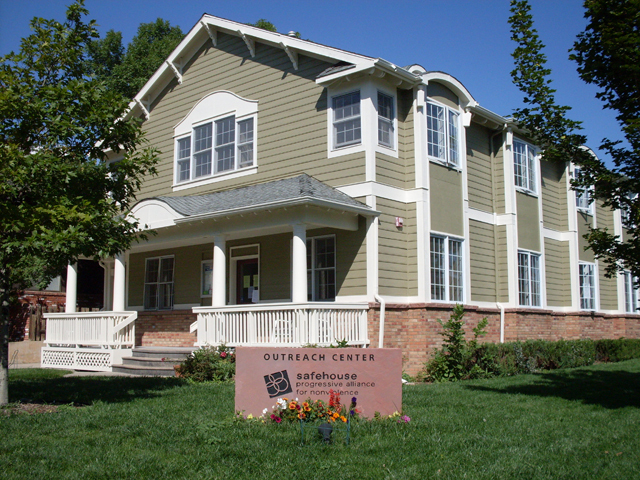 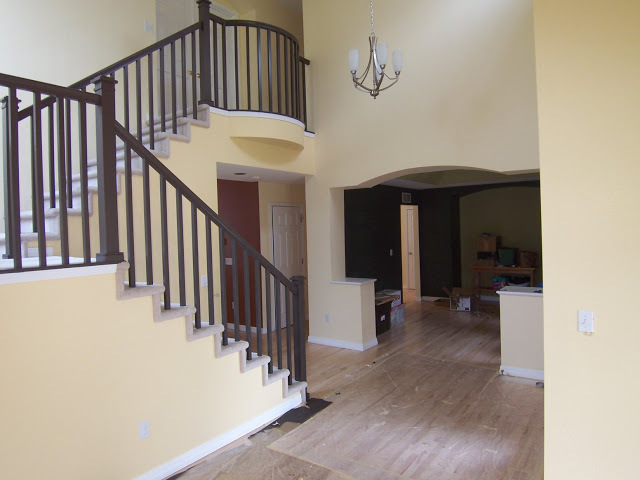 The professionals at Wheel of Color provide both interior, and exterior painting services to clients in Denver, Lakewood, Wheatridge, Littleton, Englewood, Golden, Evergreen, Westminster, Arvada, Aurora, Parker and surrounding areas. 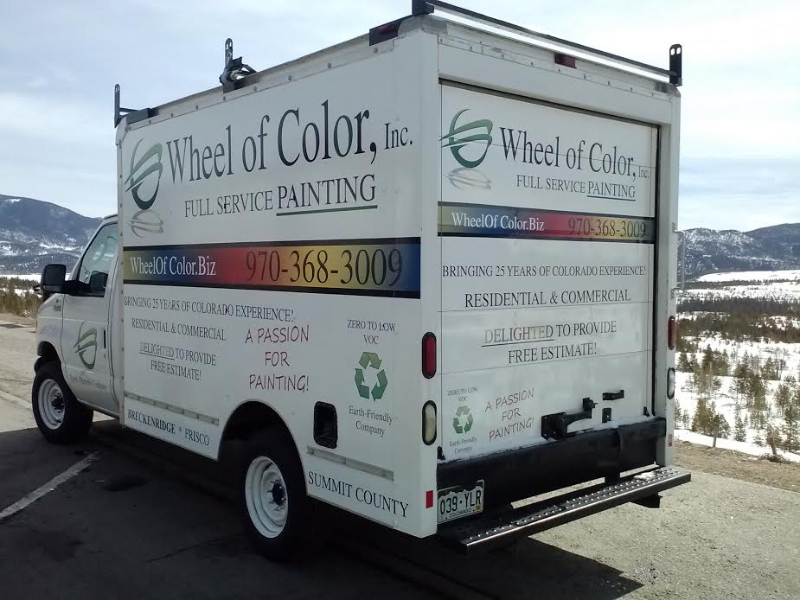 Below you can view projects that Wheel of Color has completed. 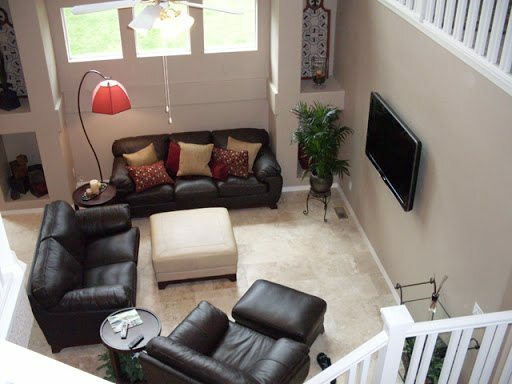 After viewing the gallery below, you can contact us by clicking here, and filling out our quick form.